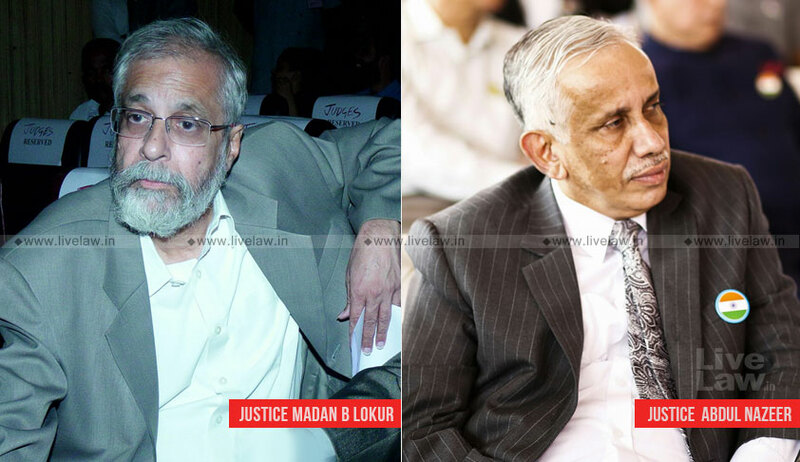 The direction was issued after the Bench comprising Justice MB Lokur and Justice S. Abdul Nazeer castigated a few States and UTs for their “pathetic attitude” in having delayed the formulation of a policy until now.It observed, “In case the States have the interest of the people in mind and cleanliness and sanitation, they should frame a Policy in terms of the Solid Waste Management Rules so that the States remain clean. The issue of solid waste management had cropped up while the Court was hearing a suo motu petition concerning the death of a seven-year-old kid who suffered from dengue in 2015. According to reports, the child was allegedly denied treatment by five private hospitals, and his devastated parents had subsequently committed suicide. During the hearing of this petition, the Court was informed that vector-borne diseases were on rise due to poor management of solid waste in the country. It had then, on July 10, given one final opportunity to all States and UTs to comply with the laws governing solid waste management. This was after the Court noted that despite two years having passed since the notification of the Solid Waste Management Rules, 2016, more than two-third of the States and UTs had not complied with the requirements under the Rules. Thereafter, during the hearing on Friday, the Court noted that a few States had either failed to filed an affidavit pursuant to this order, or had not framed the policy at all. It then imposed costs of Rs.5 lakhs on the State of Andhra Pradesh for not filing an affidavit informing the court about the formulation of a policy. In doing so, it noted that no one had appeared on the State’s behalf and that the Centre was also not aware whether the State has framed the policy. Two weeks’ time was granted to the State of Kerala for filing the affidavit, while the Union Territory of Chandigarh and States of Madhya Pradesh, Maharashtra and Uttarakhand were slapped with costs of Rs.3 lakhs on noting that they have not framed a policy. The amount has been directed to be deposited with the Supreme Court Legal Services Committee within two weeks for utilization for juvenile justice issues. The matter has now been listed on 9 October.